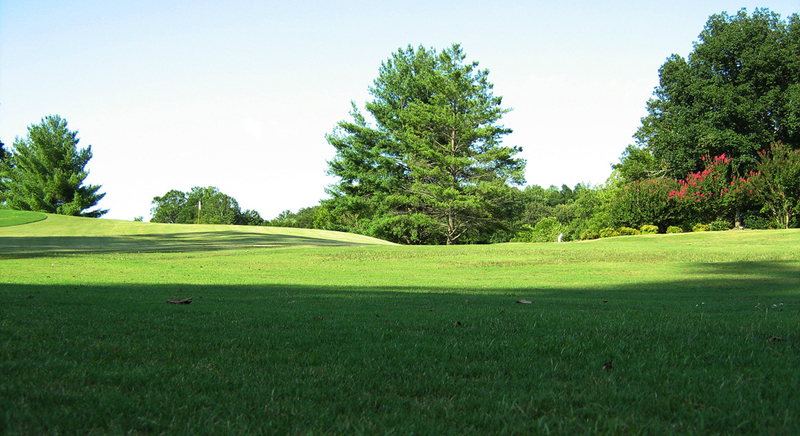 Forest Park Country Club | "The Park"
Forest Park Country Club and Golf Course features a regulation 18-Hole golf course designed by Gene Hamm with Bermuda fairways and bent grass greens. Olympic-Style Pool with Children’s Wading Pool (open Memorial Day weekend thru Labor Day). Available to members and guests for private pool parties. Largest Ballroom in the area accommodating up to 350 people. Features adjoining Overlook room, portable bar, stage platforms and ample seating sets. Available for weddings, banquets, meetings, dances, concerts, reunions, catered events, and special events. Barroom and grill. Perfect for smaller events. Equipped with large screen televisions.